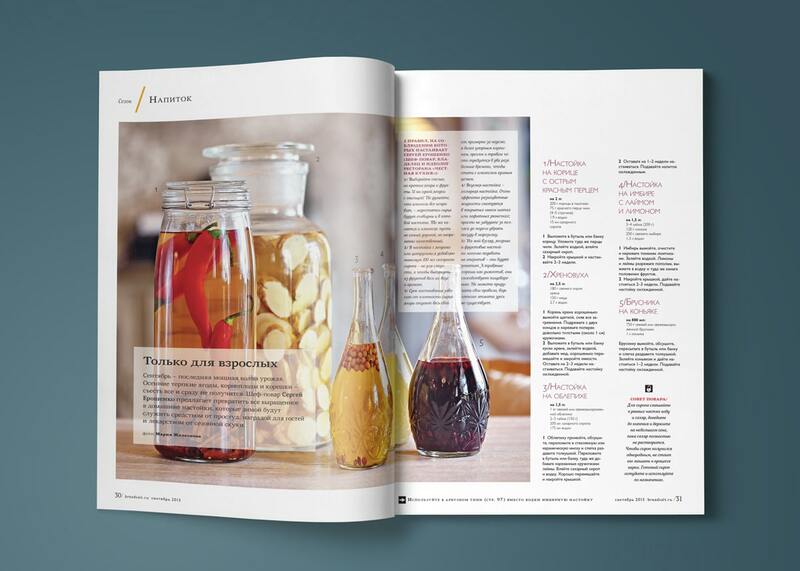 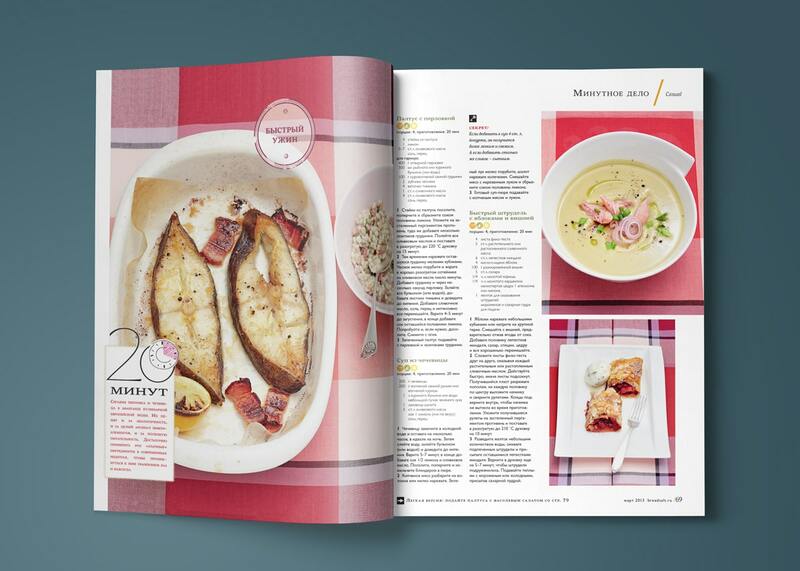 Fresh and modern cooking magazine offering simple recipes and easy solutions for every day. 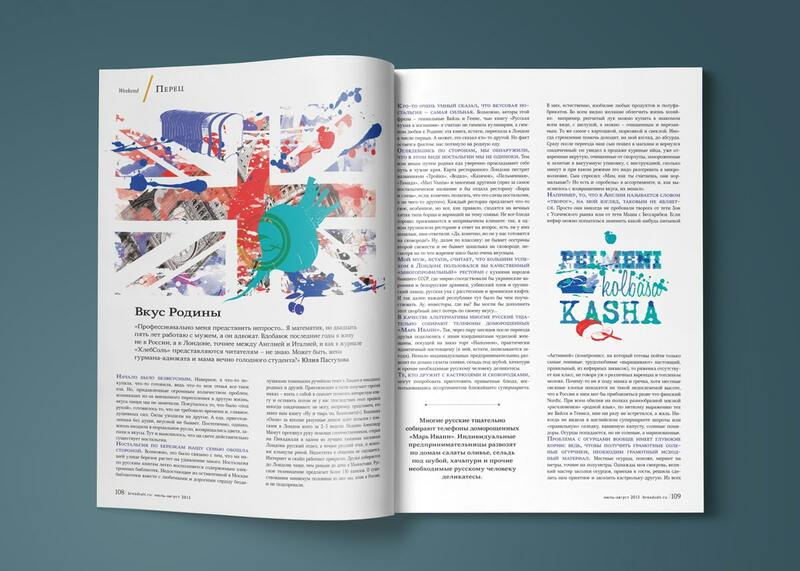 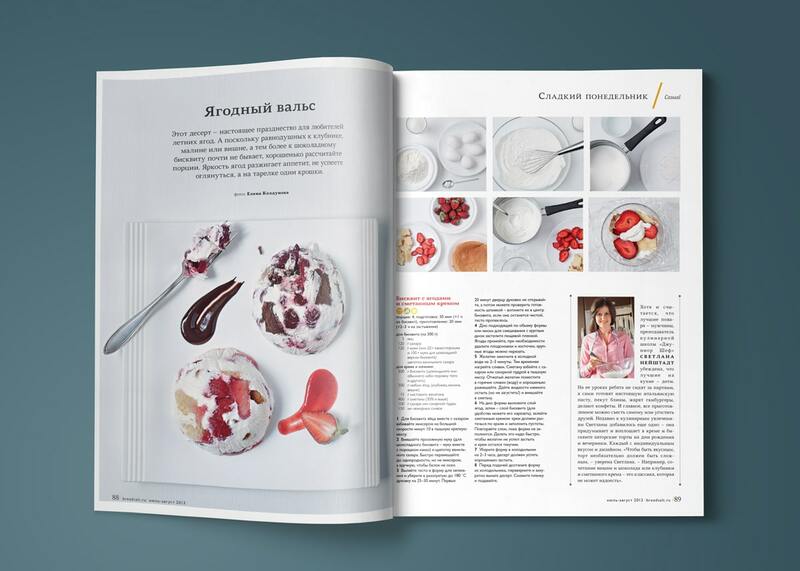 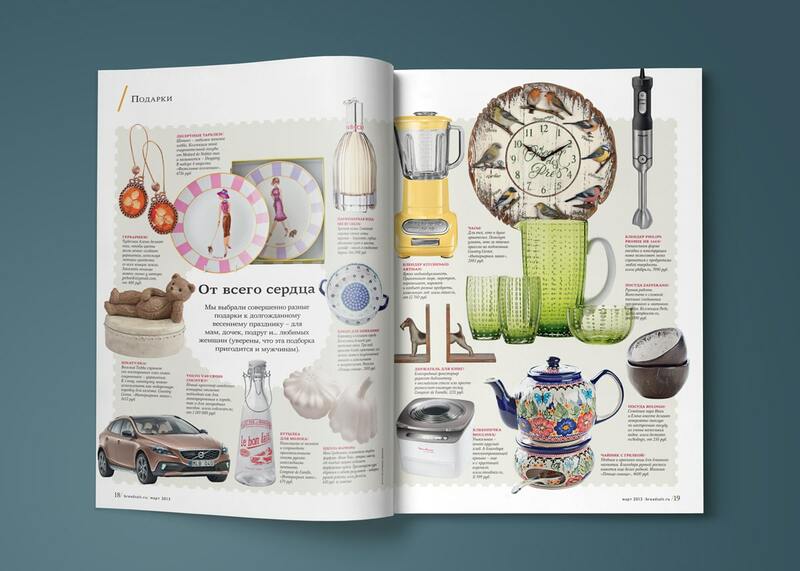 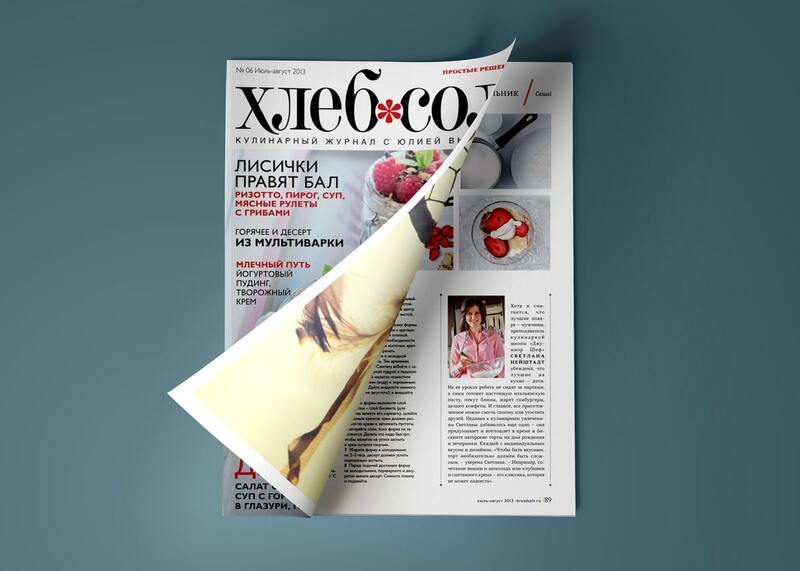 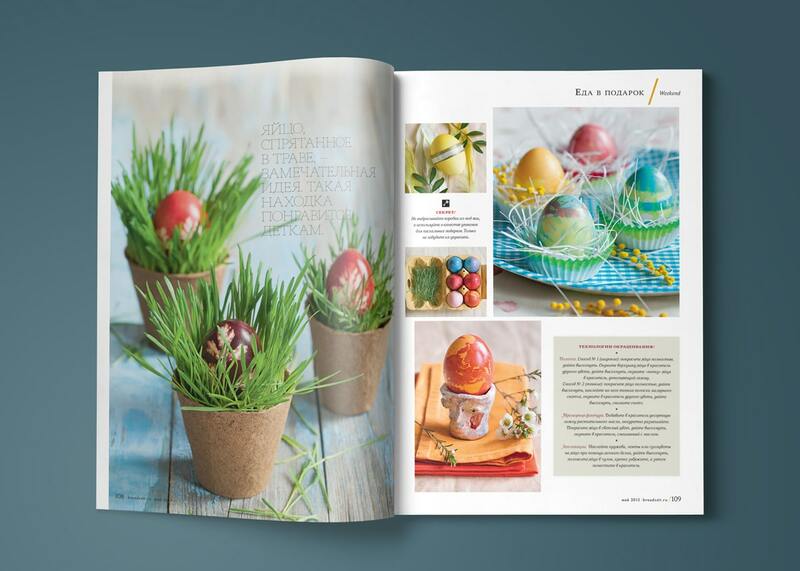 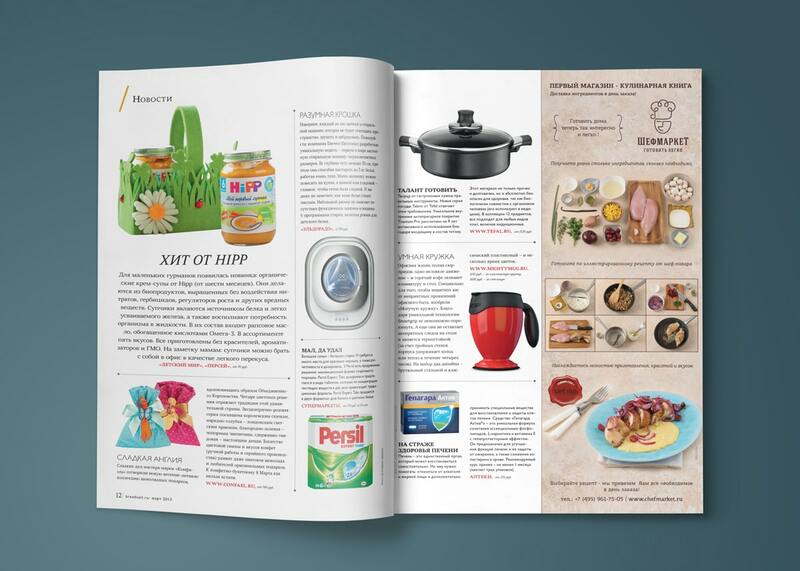 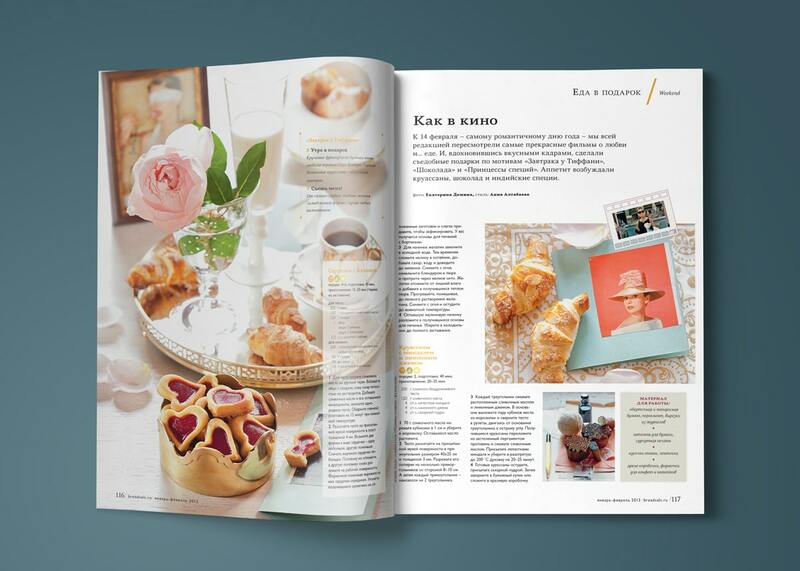 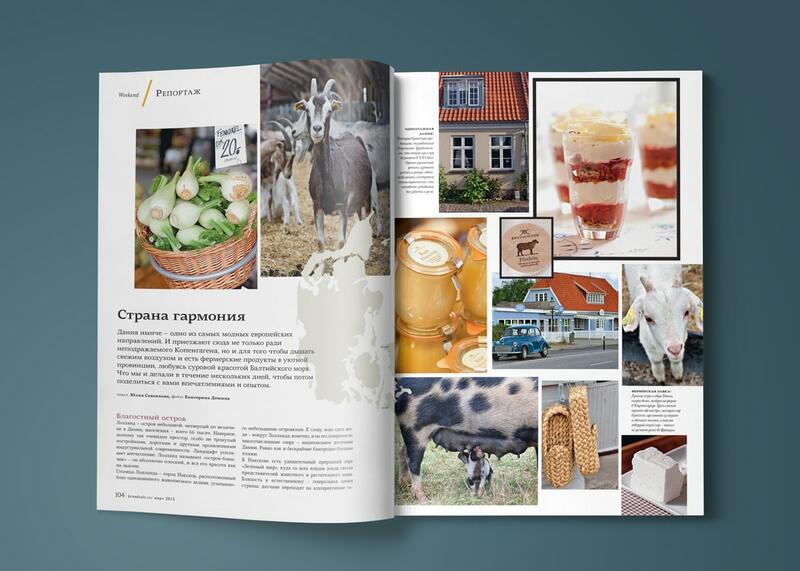 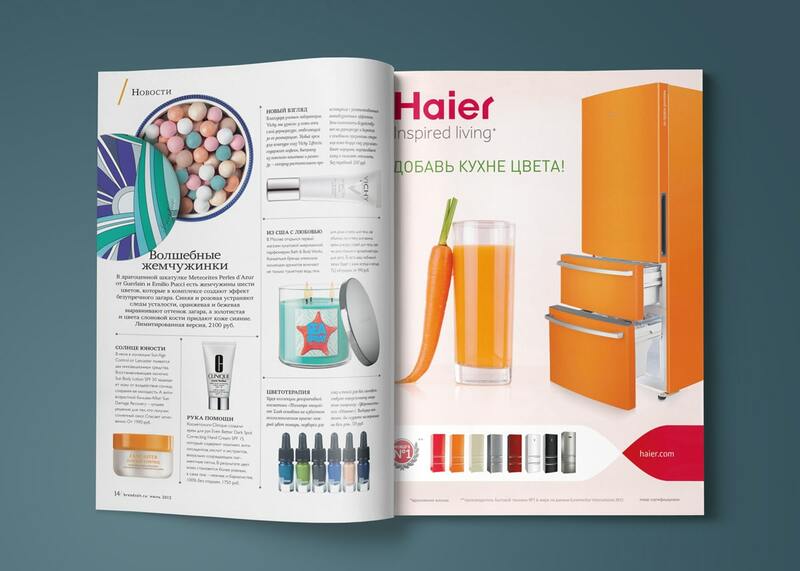 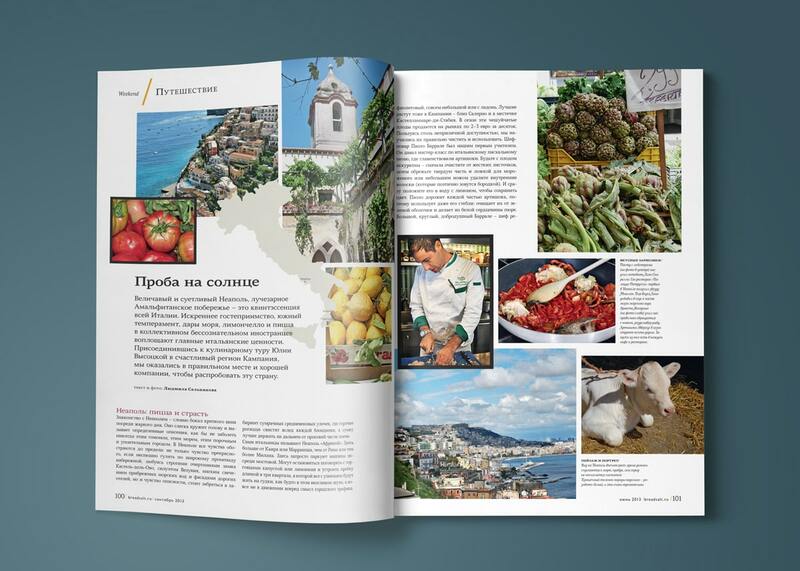 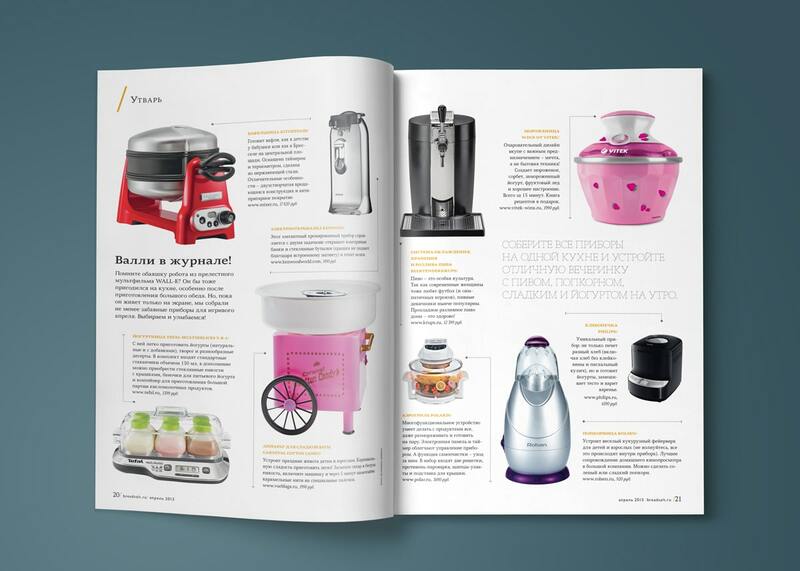 The content of the magazine is distinguished by a clear structure, professional photographs and modern illustrations. 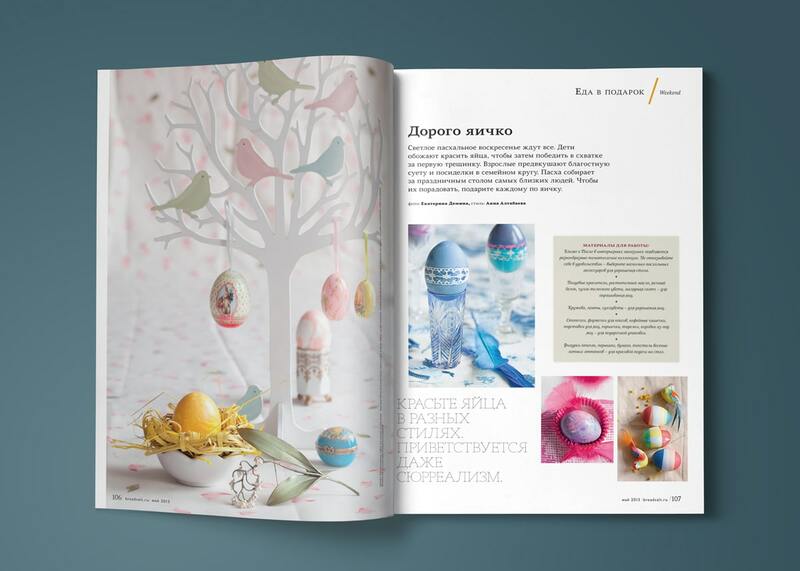 I worked 4 years as Senior designer and illustrator.